PayPal.Me is a faster, easier way to pay us for your DIY wedding stationery and greeting cards via PayPal. 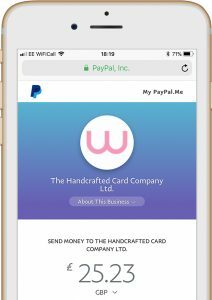 We have shared our own PayPal.Me link (PayPal.Me/wowvow) with our customers to make a simple and safe payment option for when we have requested an additional payment. Need to upgrade your delivery option? Do you need to upgrade your delivery to an express or Saturday delivery? You can use our wowvow ® PayPal.me link. Do you have a bespoke order ? Do you have a bespoke order for a DIY wedding stationery cutting service? 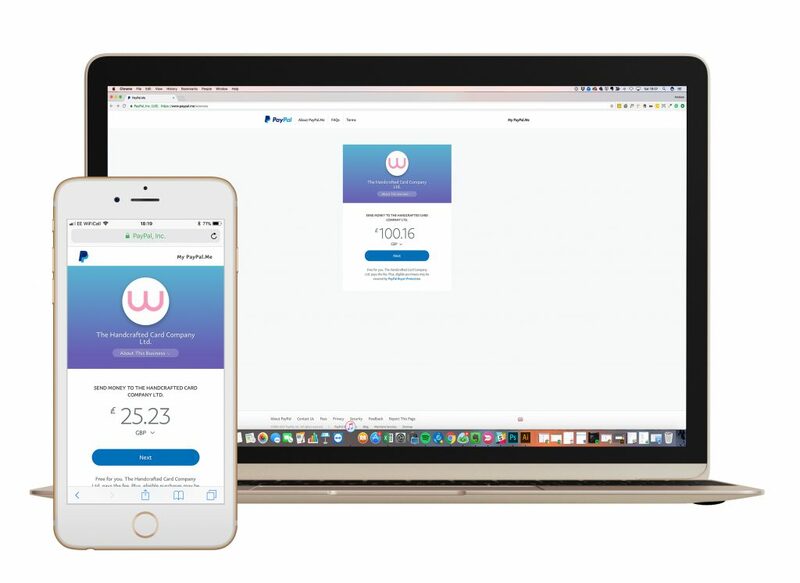 You can now use our wowvow ® PayPal.me link to make the requested payment.